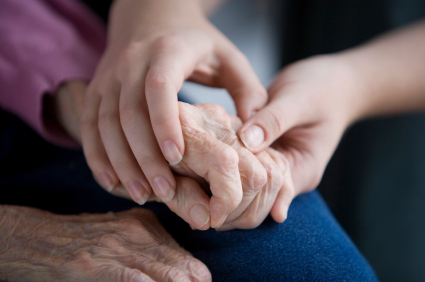 A package of Altro floors and walls has been used to create an optimum environment of safety, calmness and wellbeing for dementia patients on a general ward at Salisbury District Hospital. The improvements to Redlynch Ward are the first phase of a wider programme that will see Altro products used for future modernisation work on general wards where patients with dementia may need to be treated. Altro has developed product ranges and colours specifically designed for use with people who have dementia. 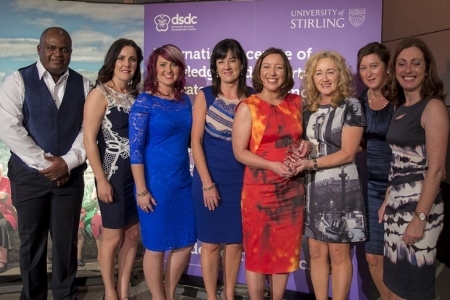 This has come about through close co-operation with the University of Stirling’s renowned Dementia Services Development Centre (DSDC), which aims to gain a greater understanding of how the physical environment impacts on those with dementia. Redlynch Ward at Salisbury District Hospital comprises two separate units, and having been in use for more than20 years, they were due for modernisation. 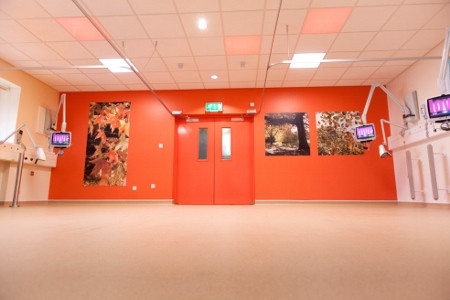 Phase one of the project was to refurbish one of the units, and specifying the walls and floors to meet the variety of complex requirements was the task of the hospital’s ArtCare design team, headed up by Lesley Meaker. 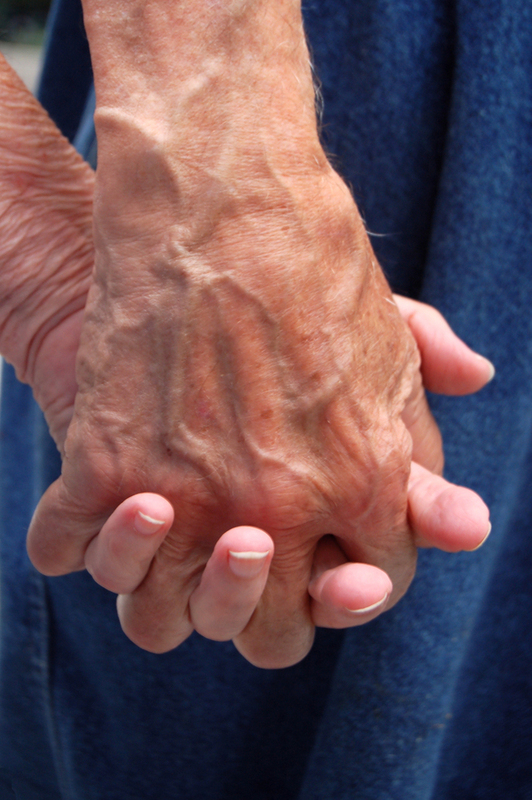 “Life for dementia patients can be frustrating, confusing and distressing,” said Meaker. “It was our aim to create an environment tailored to their needs - a truly dementia-friendly ward - one that would help to minimise the stresses that they suffer and make their lives more manageable. “In refurbishing this first unit we also wanted to set a standard, a universal principle - a template - that we could replicate elsewhere in the knowledge that it is the best possible environment for mental healthcare. 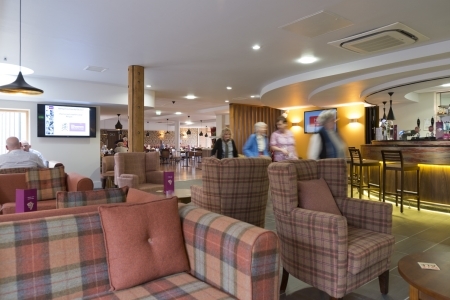 “The parameters for dementia healthcare environments are wide and varied and we had a whole raft of considerations. The layout of the ward is complex and potentially confusing, so our overarching aim was to improve orientation for patients and create a clear, uncluttered and easy to navigate space. 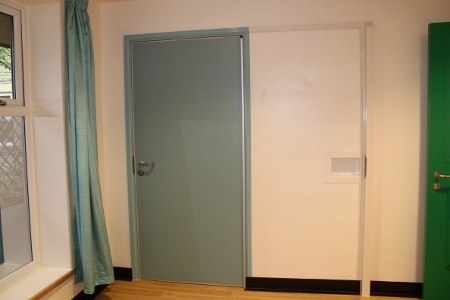 For the ward’s main corridor, the team specified Altro XpressLay safety flooring. The world's-first adhesive-free, truly-sustainable safety floor, it contains recycled material, can be lifted and reused, and is 100% recyclable after installation and at the end of its life. “We chose Altro XpressLay because it was so quick to install, just a few hours, and this meant we didn’t have to close the other ward while the corridor was out of action,” said Meaker. Altro Wood Smooth flooring in Flaxen Oak and Classic Cherry was specified for the ward’s main circulation area and the six en-suite bathrooms were fitted with Altro Whiterock Satins wall cladding and Altro Aquarius safety flooring. Together they have created wet rooms that offer the ultimate in safety and hygiene and an environment best suited to the complex needs of dementia patients. 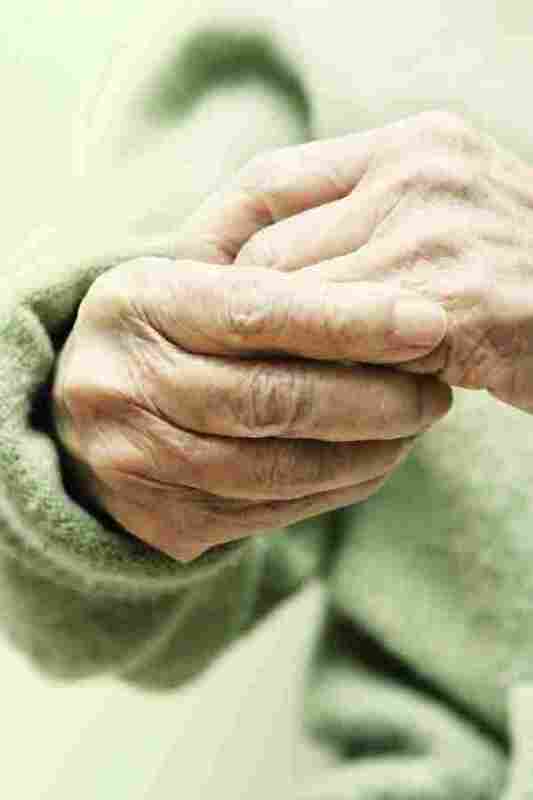 “For dementia patients, bathrooms can be very confusing and dangerous areas, so it is essential that they are safe, clearly defined and easy to use,” said Meaker. 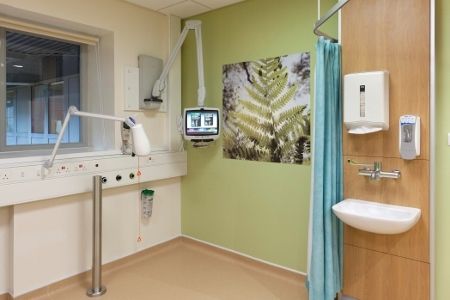 “Using Altro Whiterock Satins for plain, non-reflective walls and Altro Aquarius for the floors - which is slip-resistant for both bare feet and shoes – we have wet rooms that are ideal for patients and staff. Finally, Altro Whiterock Digiclad wall cladding was used to turn a single room on the ward into a communal living space. “We wanted to create an area that was welcoming, homely and appealing, and we realised that we could put a range of images and designs directly onto Altro Whiterock Digiclad to achieve the desired effect,” Meaker said. Rudge Brothers & James was awarded the contract to install the Altro products. Director Jim Heal said: “This was a great project - it took four of us six weeks on and off to complete, working around other contractors on site. 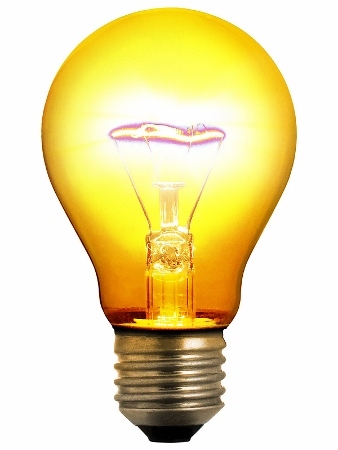 “There was a bit of problem-solving involved as well. The hospital has suffered from drainage problems in their bathrooms because the floor is too flat. We suggested that for this refurbishment we trial a method we have developed to create a false drop in the floor using latex around the edges of the bathroom, so that water drains into the middle. “We completed one bathroom to see if it worked, and it was completely successful, so we used the same method on the remaining five bathrooms. We then installed Altro Aquarius on the floors and Altro Whiterock on the walls. We also used Altro Whiterock Chameleon as splashbacks around sinks. The main contractor for the project was RG Spiller. Meaker said: “We have had some fantastic feedback about the new unit. Staff have commented that it’s lovely to see patients congregating and chatting happily in the new communal area, rather than sitting alone on the ward. “Patients have also emailed us to say how amazing the environment is now, and VIPs and visitors have responded very positively. We are delighted with the results – we achieved exactly what we set out to do.